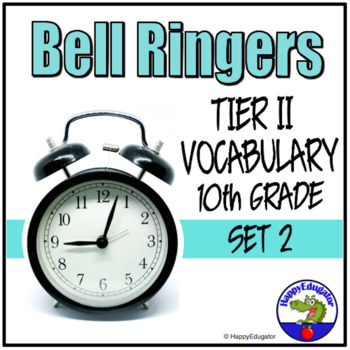 Bell Ringers - Tier Two Vocabulary in Context - Grade 10 Set 2. TEST PREP. 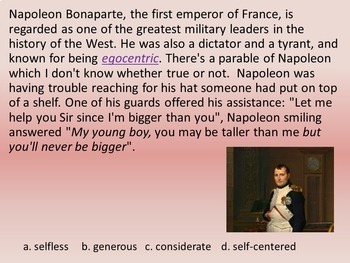 Tenth grade tier II vocabulary words set in context in informational paragraphs. 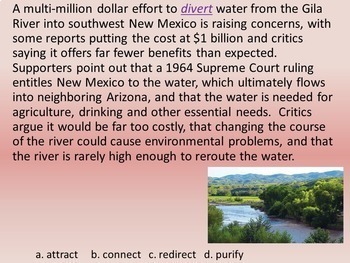 Students should use context clues or contextual hints to figure out the meaning of unknown words. Second of three sets. 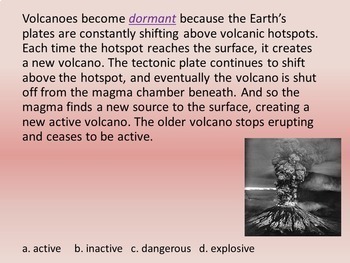 Designed for Tenth grade, and as a review for 11th and 12th grade.